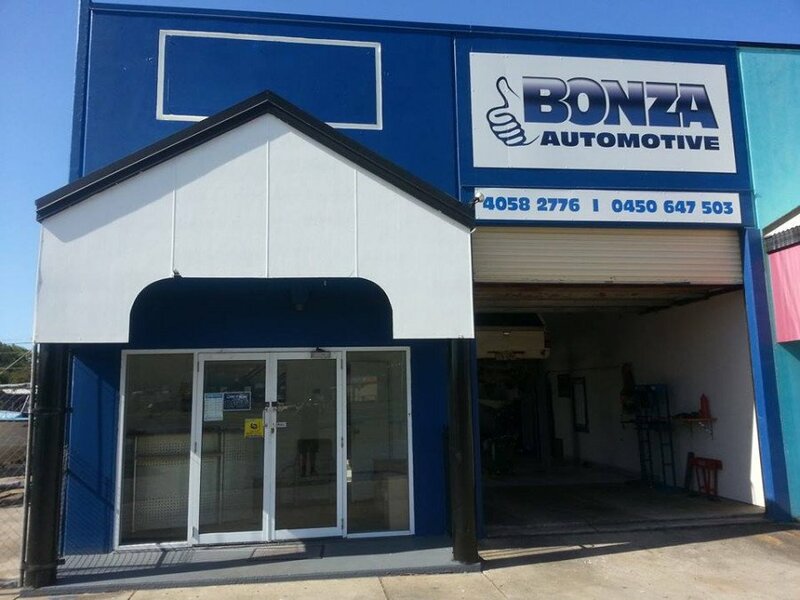 Bonza Automotive < Auto Repairs - Mechanics in Stratford < Cairns Local - Cairns Local Business Directory for Cairns, Bungalow, Palm Cove, Smithfield, Yorkeys Knob, Manunda, Portsmith, Stratford, Clifton Beach, Kewarra Beach and surrounds. 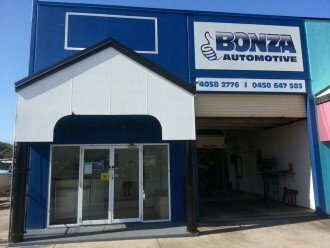 For all your automotive servicing & repair call in to Bonza Automotive today. Call us today or drop in for all your car servicing requirements.